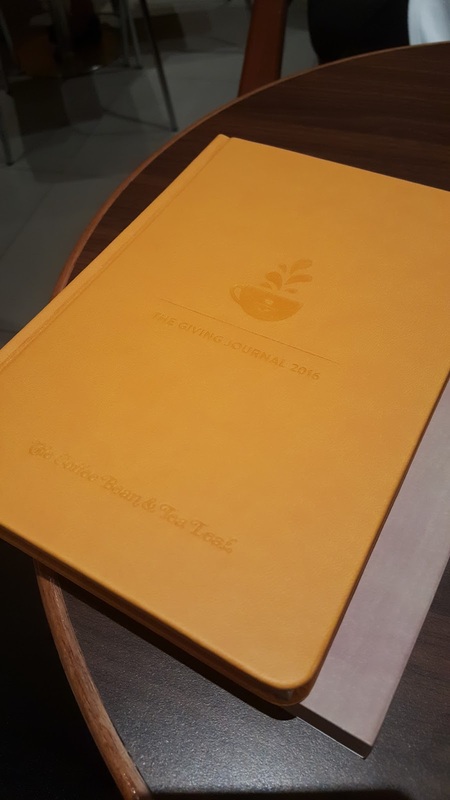 Home of a Book Lover: CBTL Planner Giveaway!!! This is just so random I am giving away my extra Coffee Bean & Tea Leaf Planner which I got last night (01-21-2016) I already have my own planner I just think it'll be nice to share this to somebody! below is the photo of the planner.